"Ms. Hopman demonstrates a wide knowledge of the Celts and their mythology as well as her understanding of modern homeopathy. Her book includes a Celtic dictionary, which makes it all the more appealing to anyone interested in ancient Celtic lore. She moves through the year describing rituals and herbal uses for Druidic holidays and celebrations. Herbs for marriage, funerals, births, and house blessings are discussed in detail. A fascinating herbal." "A Druid's Herbal will certainly promote your own wisdom and health, and it makes a valuable addition to any home library." 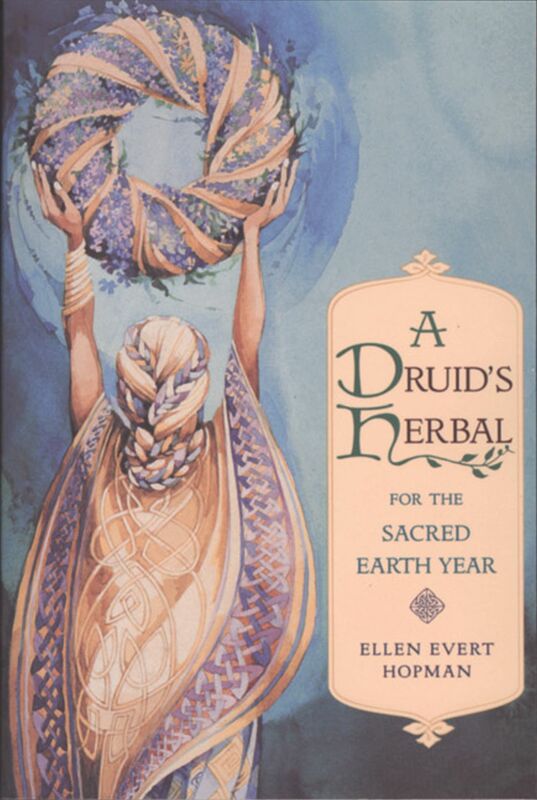 "An absolute must for Druids and Ban-drui (which includes the modern Avalonian path), A Druid's Herbal also holds significant appeal for herbalists and anyone interested in plant magic. Accessible to beginners but with plenty of detail for experts, this book is ideal for all levels of experience. Highly recommended." "This book is a good summary and introduction to medicinal and magical herbs used by the Druids. This is another excellent book to add to your herbal library."